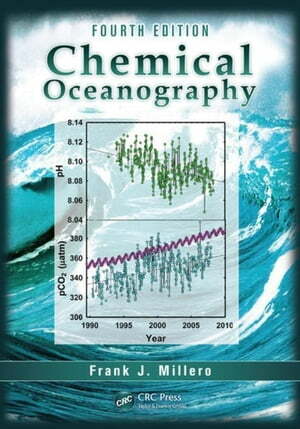 Collins Booksellers - Chemical Oceanography, Fourth Edition by Millero, Frank J., 9781466512559. Buy this book online. For more than two decades, this book has served as the "classic" textbook for students and a valuable reference for researchers in the fields of oceanography, environmental chemistry, and geochemistry. Designed for both classroom use and self-study, this comprehensive survey of essential concepts incorporates a wealth of state-of-the-art reference data discovered on large-scale oceanographic studies sponsored by the National Science Foundation and the National Oceanographic and Atmospheric Administration.